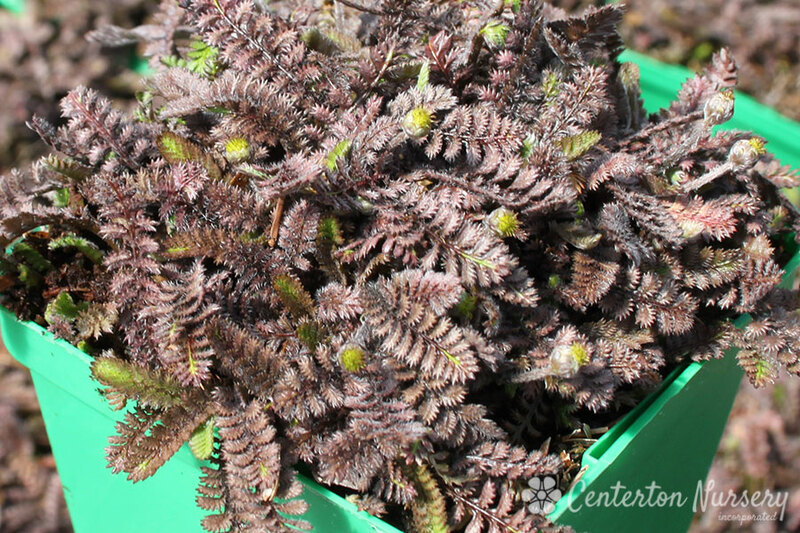 Groundcover mat of black and green fern-like foliage, yellow button-like blooms in summer. 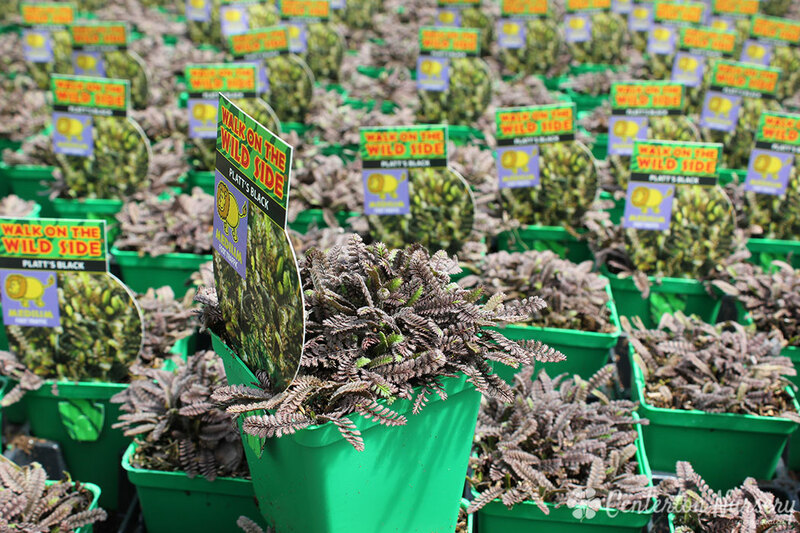 Plant Height: 4" - 8"
Fertilizer Needs: Fertilizer is not needed in rich soils. In poor soils, however, a water-soluable product in late spring should suffice.